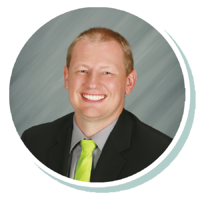 Luke has worked for Stearns Bank since 2015 and started specializing working in construction sales in 2018. He enjoys being able to help his customers grow their business and achieve their goals. He respects that people in the construction industry are hardworking and that they like to get things moving quickly – just like Stearns Bank.